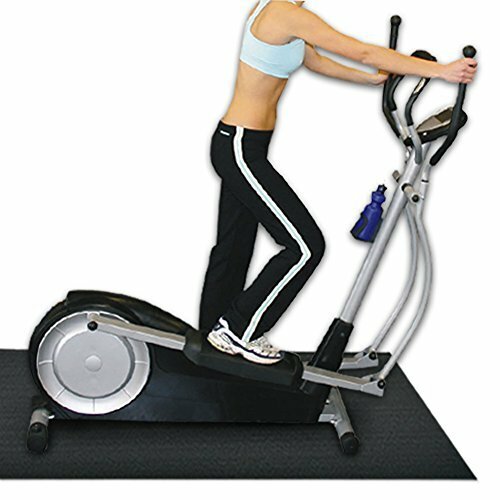 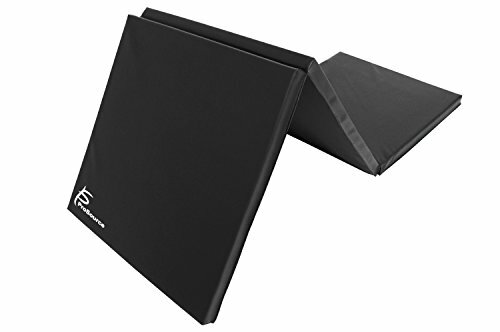 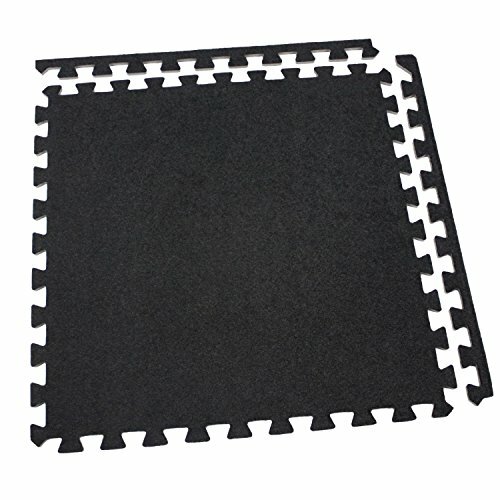 Incstores Eco-Soft Carpet Foam Tiles (25 Tiles, Black) Portable Trade Show Flooring, Exercise Mats & Light Duty Carpet Top Gym Flooring ~ Fitness Flooring ~ Roman Fitness Systems - Your health and fitness is an important aspect of your life! 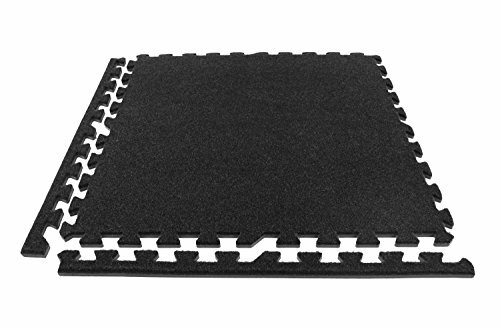 Description - Our 5/8" thick interlocking economy soft carpet tiles are an ideal choice for a low cost carpet tile. 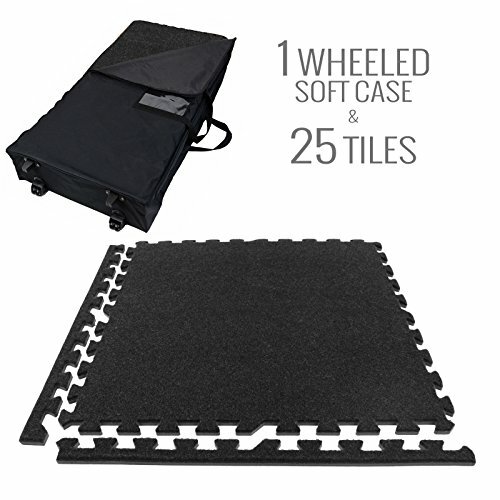 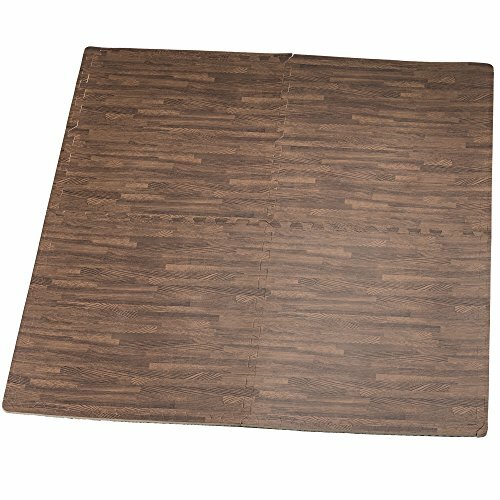 These discount tiles are light weight, easy to install, and portable. 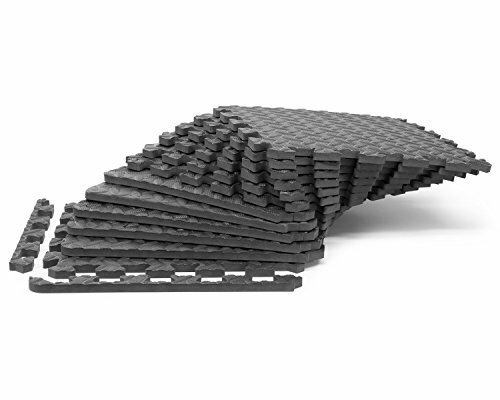 These tiles are also slightly less durable than our standard soft carpet tiles and therefore have a lower price. 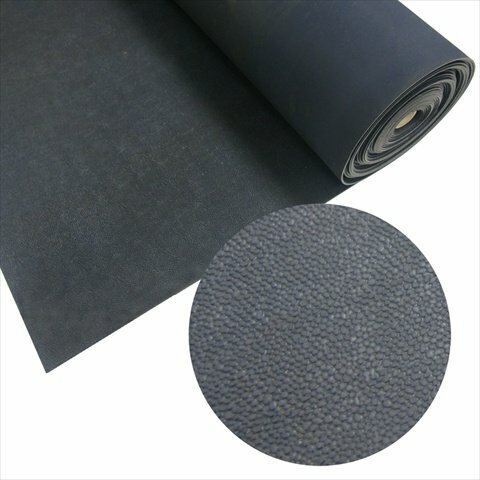 A good rule of thumb when determining which carpet tile grade would work best for you is that these economy grade tiles will start to show some wear and tear after a few trade shows where as our premium carpet tiles will take 10-20 shows to start showing any wear and tear typically. 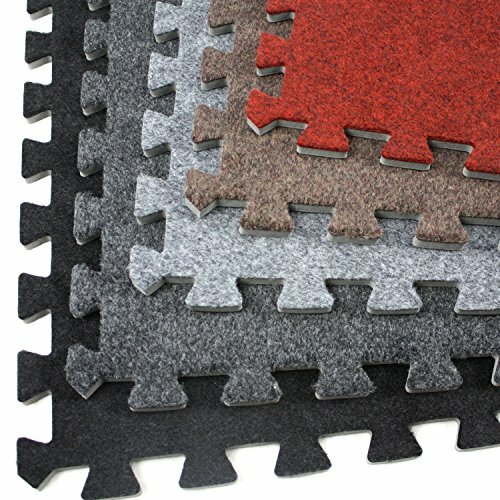 Our economy grade carpet tiles also have a high density EVA foam backing to help provide comfort and cushion under foot. 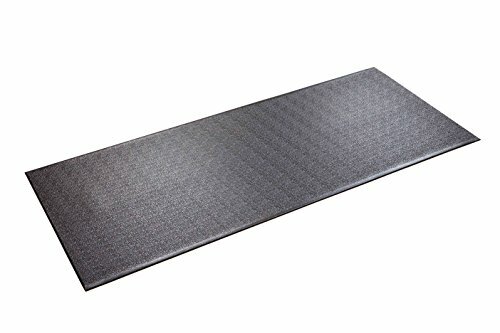 Our customers tell us this helps them immensely when they are stuck on their feet for many hours on end. 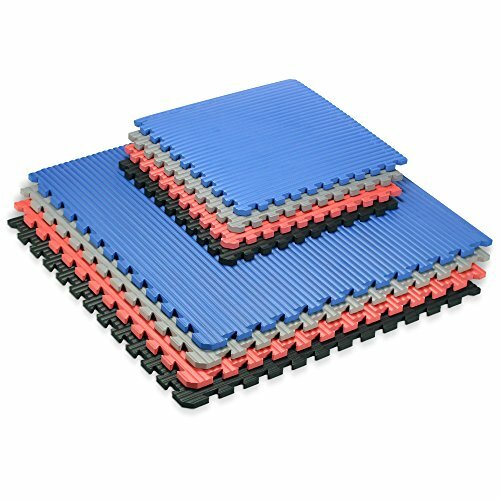 Even though these carpet tiles are cheap in cost, they also have many of the same benefits of our premium carpet floor tiles in that they are also waterproof, sound absorbing, and help insulate users from cold concrete sub floors. 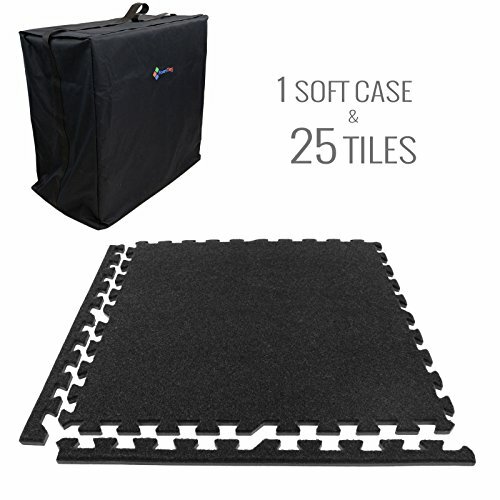 Each economy soft carpet tile also comes with detachable border pieces. 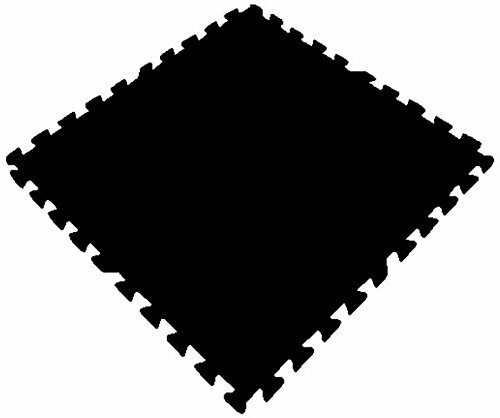 This means that each carpet floor tile can be a border, center, or corner tile. 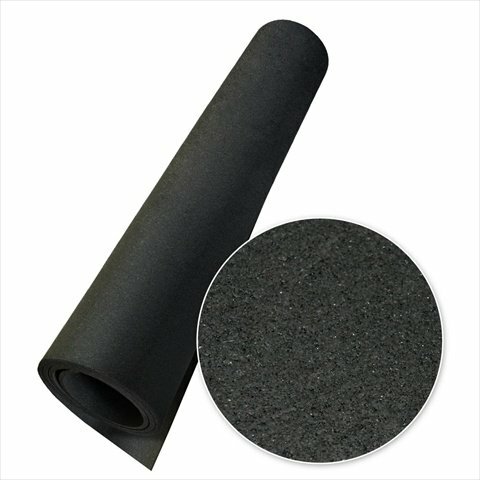 Material - Polyester carpet fibers adhered to closed cell EVA foam rubber. 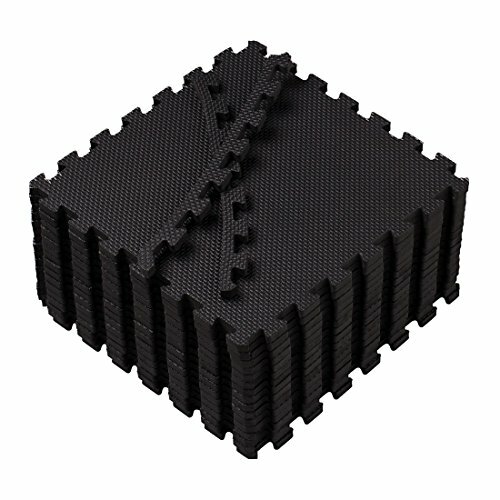 Size - 2' x 2' (Note: Tiles do overlap 1.875" where they lock together) Thickness - 5/8 Inch nominal (~14mm) Weight - Each tile weighs approximately 1.76 Lbs. 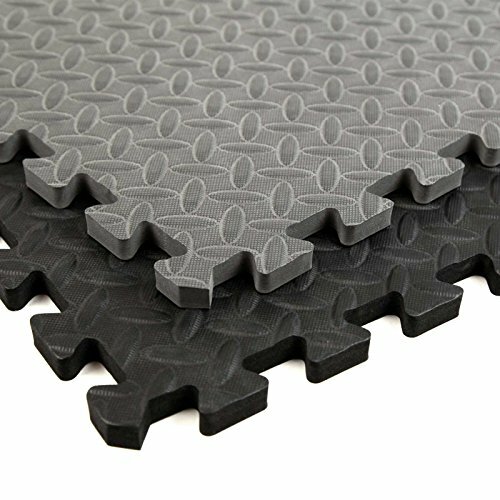 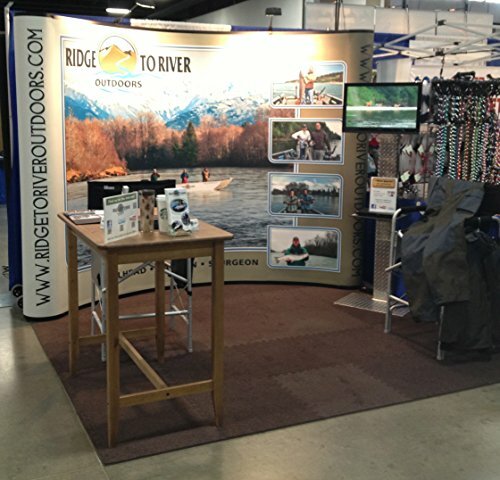 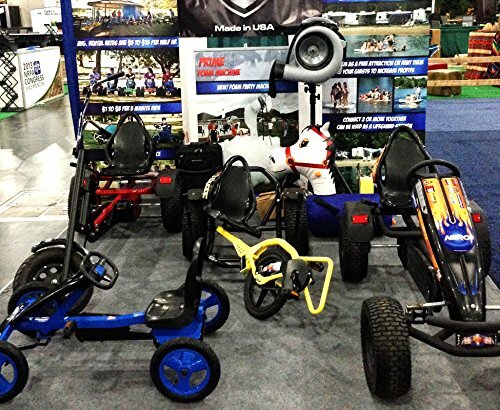 Recommended Uses - Economy soft carpet tiles works well as an inexpensive trade show flooring solution, as a low cost basement flooring, as a temporary home gym flooring, as exhibit booth flooring for conferences, and in any other location where a low cost anti fatigue carpet tile solution would be useful.